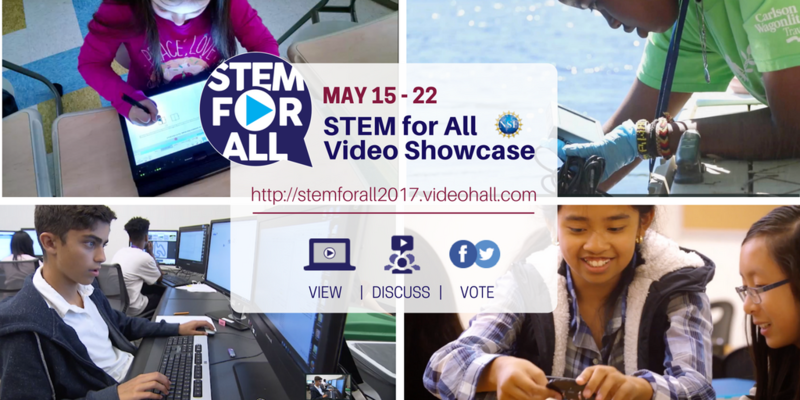 STEM for All Video Showcase starts Monday May 15! At the STEM for All Video Showcase next week (May 15-22), more than 150 projects will showcase three-minute videos of their innovative work by gifted students and educators. 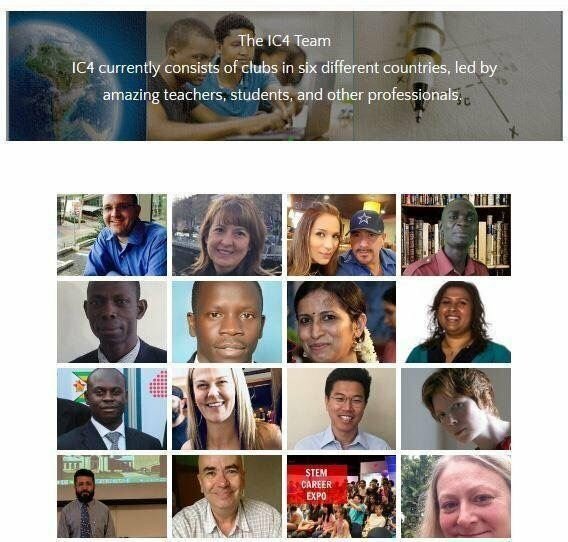 Researchers, practitioners, administrators, policy makers and the general public are invited to view the videos and interact with the presenters online. Past showcases have drawn more than 20,000 participants. 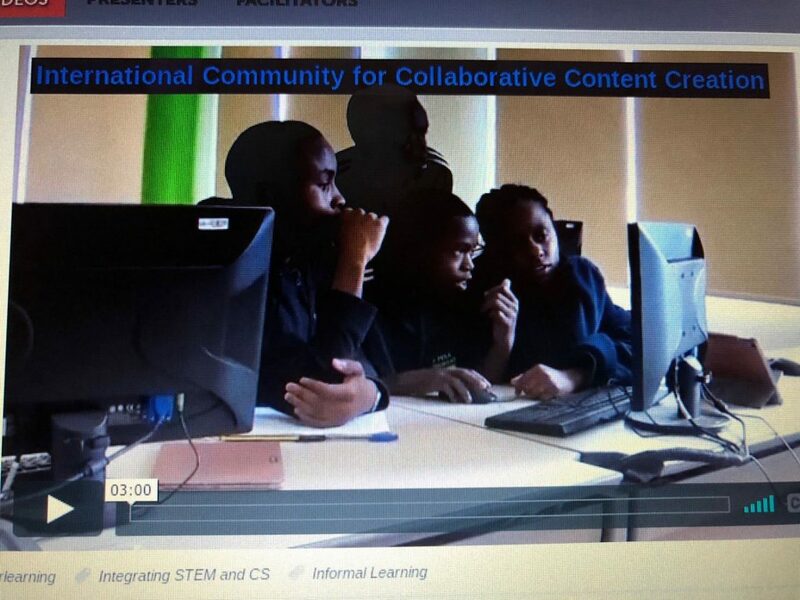 Please schedule a few minutes to click over to the STEM for All Video Showcase and learn, discuss, and connect!